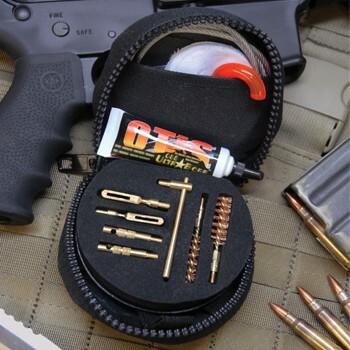 Cleaning Your AR-15: Bore Snake or Cleaning Rod? 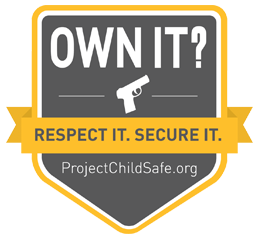 If you are a responsible firearm owner, you understand that proper care and maintenance of your firearms is essential if you want to maintain them at peak accuracy and functionality throughout their lifetime. Cleaning the firearm after use is one of the most important parts of maintenance, particularly if you own larger or more complex pieces, such as an AR-15.